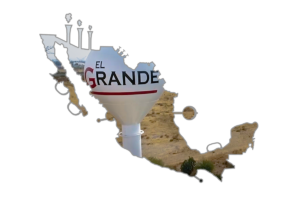 El Grande Group offers you optimally designed manufacturing and business solutions to help you grow your foreign investment in Mexico. At El Grande Group, we like to think of ourselves as your co-investors. We are your total support system ready to provide you personalized care and business guidance to ensure your financial success. 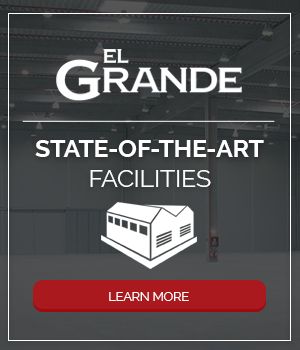 When you want more than just a shelter – when you are looking for a partner – you need El Grande Group.